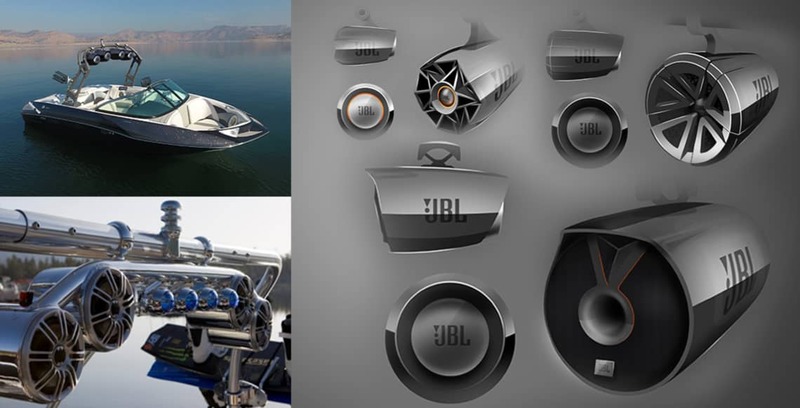 With the JBL Tower X speakers, our goal was to design an all-new line of marine-grade wakeboard tower speakers under the JBL brand. 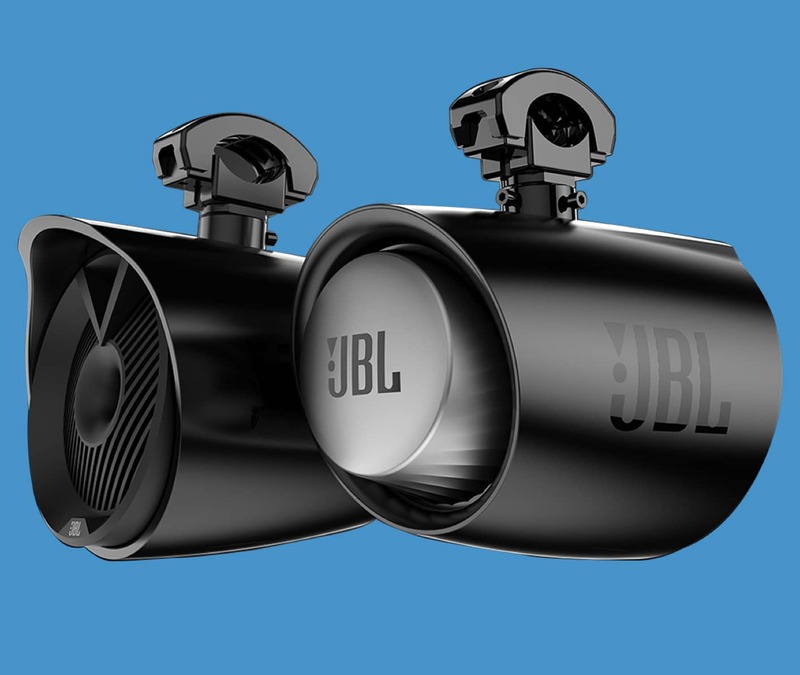 Designed to adapt to the life and activities of a wakeboarder, this powerful product is engineered to withstand the sun, salt, sea spray and wash downs and still deliver unmatched sound at the end of it. Our design process was extremely contextualized as we interacted with customers and installers to understand the lay of the land before designing for this use case. We learned that the product not only had to function well but also match a fast, action-packed lifestyle. The intended user of this product was defined by personality traits like speed, power and loudness and we sought to infuse these same values into the design of the Tower X, and the visual language we arrived at was a wholesome blend of these qualities.